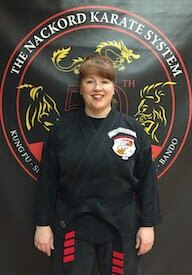 My name is Beth Anne Van Cleve and I am one of the instructors at Nackord Karate. 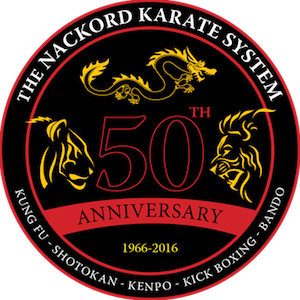 I began training in 1998 as a kickboxing student and 6 months later, I began taking karate classes as well. I enjoy training in the Martial Arts immensely. In the 20 years I have been training & teaching, it has never become something I “have” to do but rather, something I get the privilege of doing. If you’ve never tried Martials Arts, I encourage you to do so. You may find it is exactly what you’ve been looking for.